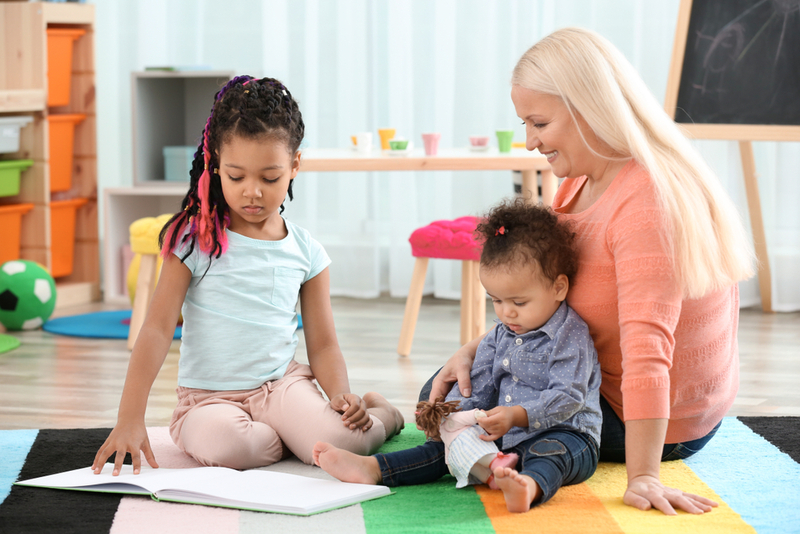 Everything you need to know about being a licensed child care provider. Learn about the ways to improve, maintain and communicate the quality of your program. Find resources about developmental milestones and developmental screening for children in your care. Find information about other supports specifically for child care providers in Delaware.